Hi everyone!! 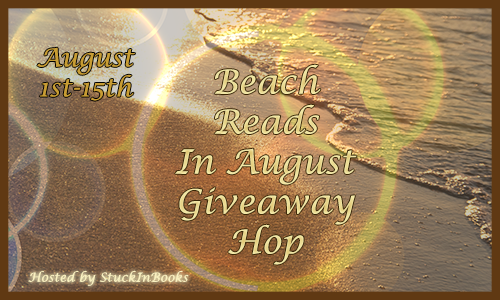 I’m very excited to be apart of this giveaway hop through Stuck In Books! With this hop, I will give a few books that I was not able to put down and are perfect beach reads. 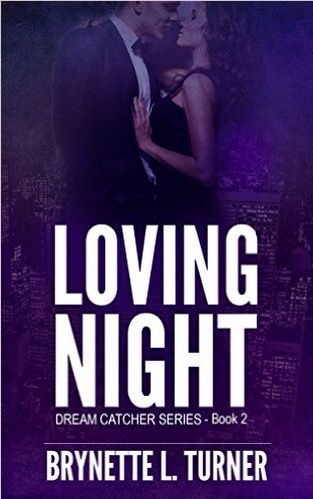 The first book is Loving Night by Brynette L. Turner. If you love paranormal with a bit of romance, then this book is for you. Even though this book is part of a series titled Dream Catcher, it is a standalone novel. I loved the relationship between the main characters and the storyline was engaging. This is a must read! 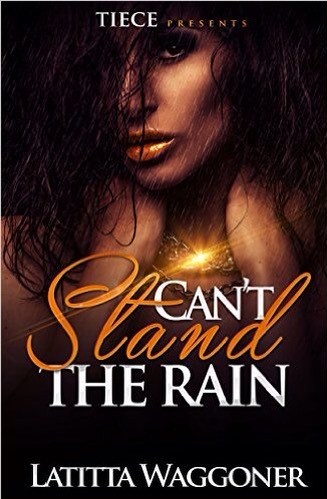 The second book is Can’t Stand The Rain by Latitta Waggoner. This is the author’s debut novel, but you wouldn’t know it from the awesome storyline. This may be a different read for some readers, but it has all the elements to a great read, from drama to romance to lies and deceit. Who doesn’t love that?